The bill would make guns illegal in the hands of anyone who has pleaded guilty to stalking and been given probation before judgment. There have been fewer than 100 convictions for stalking in Maryland in the past 5 years. WASHINGTON — A new gun control proposal in the Maryland General Assembly would prohibit gun ownership by anyone who has pleaded guilty to stalking. 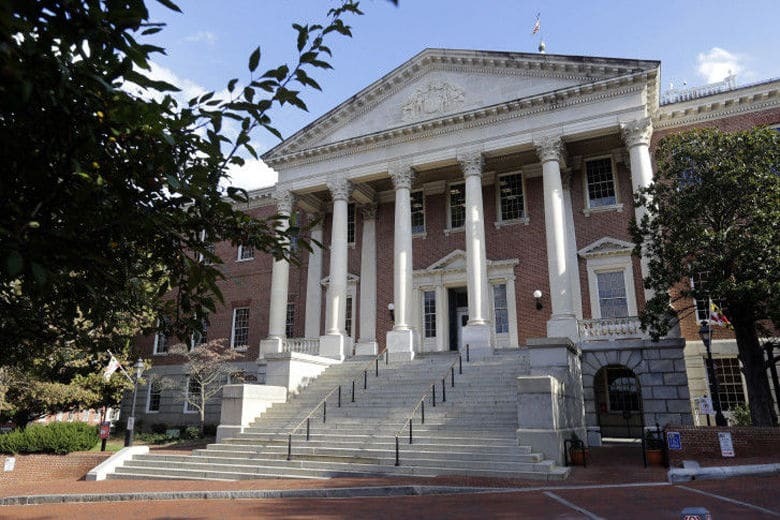 Concerned that there are few convictions under Maryland’s anti-stalking law, state Sen. Susan Lee — a Democrat representing Montgomery County — is the bill’s chief sponsor. The bill would make guns illegal in the hands of anyone who has pleaded guilty to stalking and been given probation before judgment — a disposition that sets aside the guilty plea. “We’re hopeful that this would save lives or prevent serious injuries by a person who is stalking a victim and who has a gun,” Lee said. There have been fewer than 100 convictions for stalking in Maryland in the past 5 years, according to data provided by Lee’s office. Under Maryland law, stalking is a course of conduct that leaves a victim in fear of being harmed. Although it is not a crime of violence, supporters of the measure believe it could be a path to violence. “A lot of times when a person stalks another, it sometimes could lead to violence, especially if they have a gun,” Lee said.